Hike through some of the most iconic destinations in the Philippines, including the Banaue Rice terraces, as well as some of the quieter and more remote hikes not on the usual tourist route. 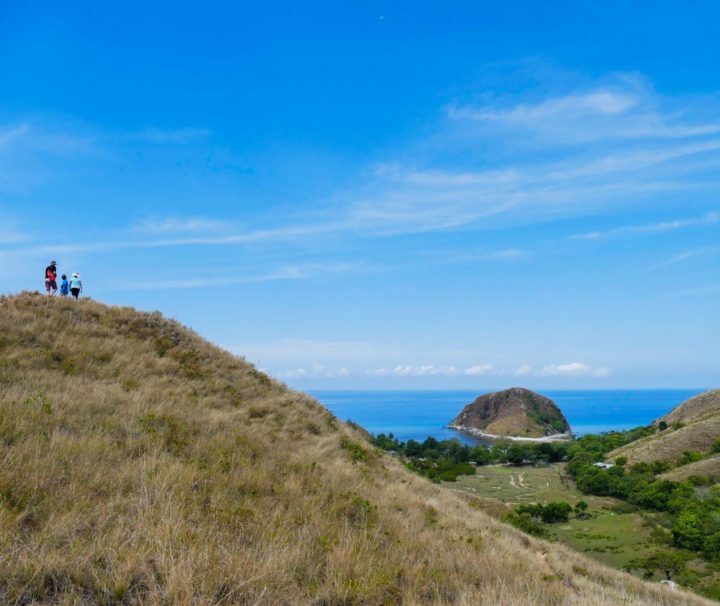 An award-winning Panay tour that takes you from the mountains to the sea, exploring some of the best of the island’s western coastline, from inland waterfalls to island hikes. 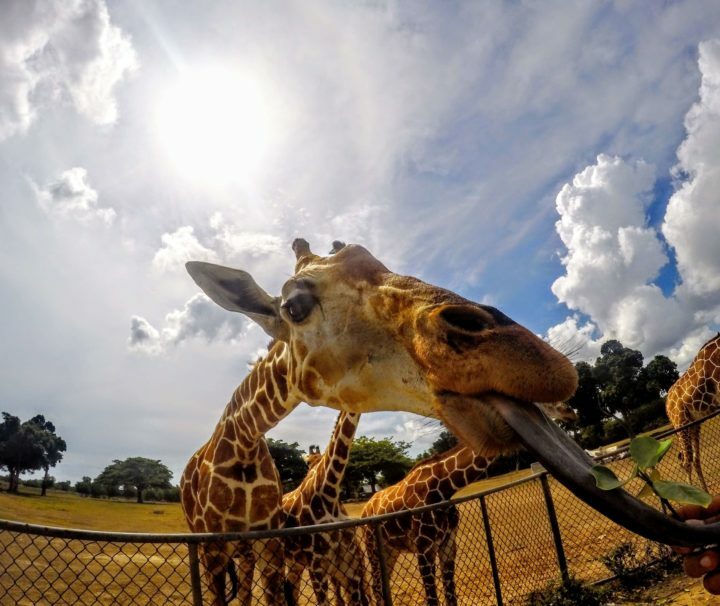 A full day by 4x4 to come face to face with giraffes, zebra, and other wildlife before hiking through tropical rainforest for a grilled lunch at inland rock pools. 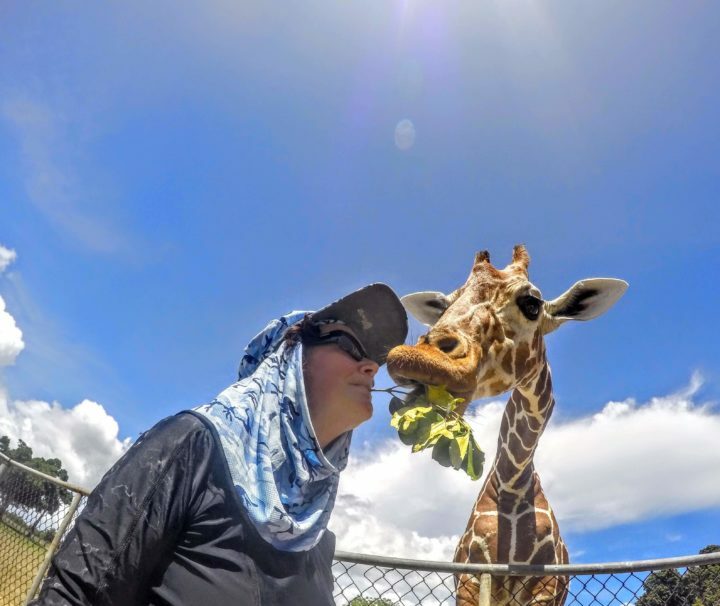 A 7-day adventure holiday that connects the Philippines’ top 2 tourist destinations: Palawan and Boracay, giving an awesome mix of relaxation and adventure. 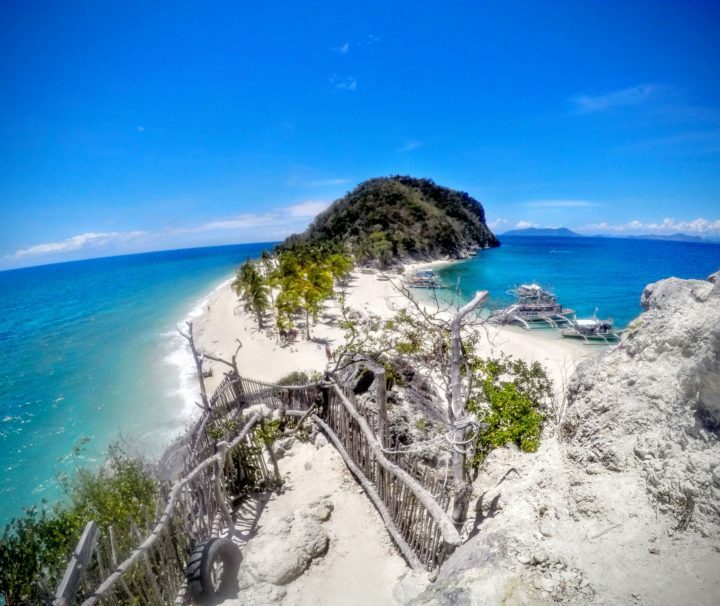 An 5-day adventure that takes you across the breadth of Panay, from the beautiful Gigantes islands of northern Iloilo, to the mountains and rivers of Antique. 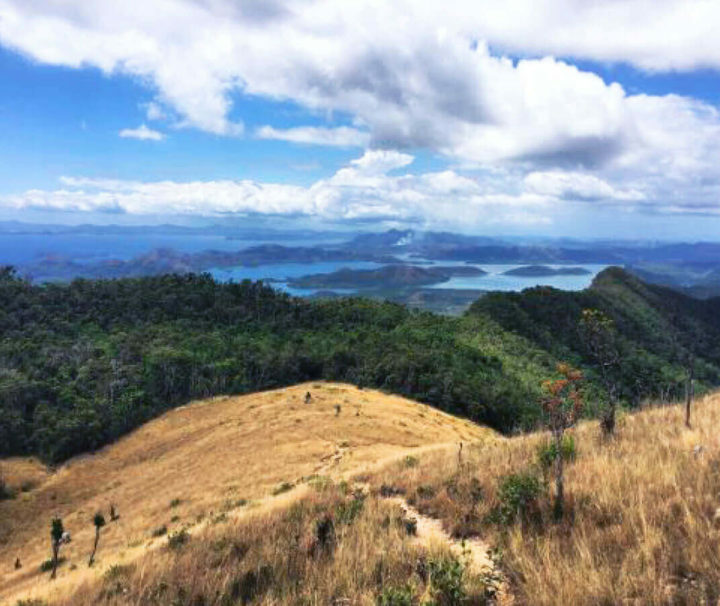 Hike the highest peak in Northern Palawan to get an unparalleled view of the Calamian islands, ending the day with a dip at Maquinit Hot springs to soothe your tired muscles. 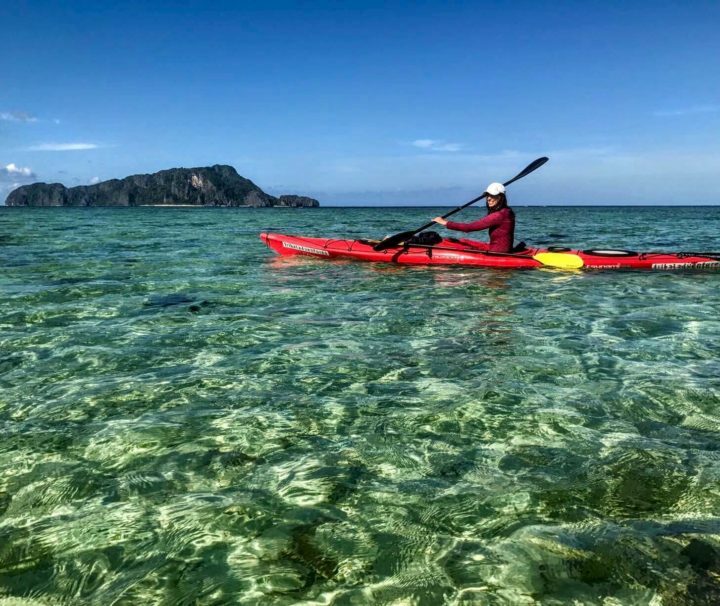 Explore northern Busuanga on a 2-day activity-packed Calauit Safari that takes you from kayaking crystal clear seas to hiking inland waterfalls. 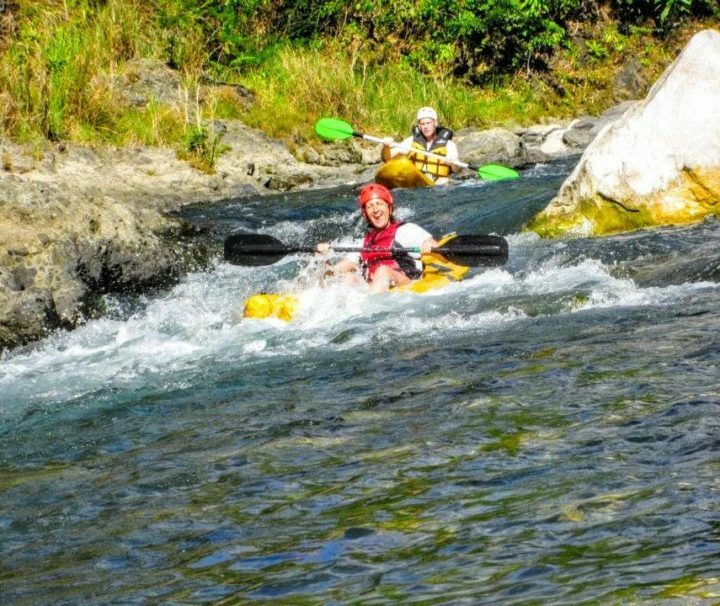 Escape the crowds of Boracay on adventure-packed day trip with white water river kayaking, hiking, cliff diving at waterfalls, and a relaxing dip in kawa hot tubs.